The next generation of Android smartphones to come direct from Google could include a smart docking option that will allow users to charge their phone wirelessly and ask questions of the Google Assistant even when the device is locked. 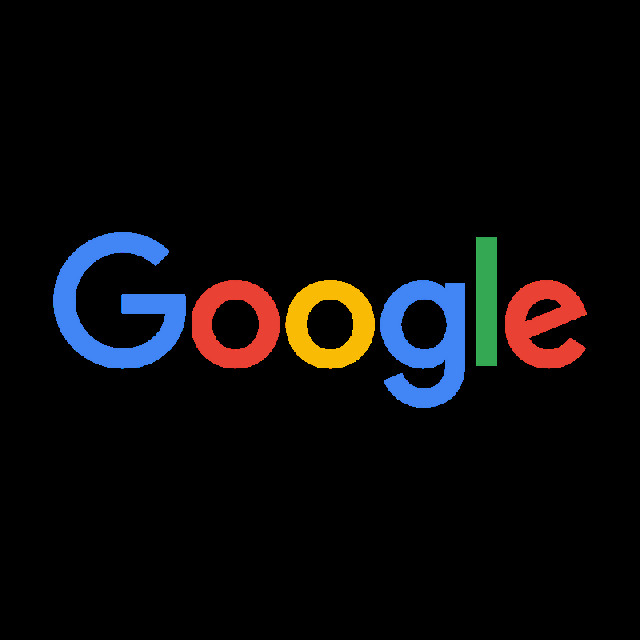 This is according to 9to5Google, which noted that code included in the latest version of the Google app revealed references to a ‘Pixel Stand’. This is thought to refer to a new smart docking station that will be available for Pixel 3 and Pixel 3 XL devices, which are expected to be officially unveiled in the coming months. Wireless charging is an increasingly common feature for high-end smartphones, with the likes of the Samsung Galaxy S9 and Apple iPhone 8 providing this option. However, info contained within the new code suggests Google is looking to take the technology one step further by integrating it with the voice-activated Google Assistant. Meanwhile, further leaks have also revealed some of the expected specs of the next Pixel XL, as well as one of the colour options that will be available to buyers. Photos alleged to be of the Pixel 3 XL released on the XDA Developers forum show the device in a white colour scheme, as well as a glass back that would further support rumours of wireless charging. The leak also appears to confirm that the model will sport a notch in its screen holding two front-facing cameras, as well as indicating that the handset will include a Snapdragon 845 processor, 4GB of RAM and at least 64GB of storage space.